Why she’s an author to know: Angie writes powerful and relatable prose that pulls readers in right from the start. She’s a skillful storyteller and has a natural way with words. In The Hate You Give, she took a very complex theme and made it universal to all readers. Fracaswell “Cas” Hyman is an award-winning television writer (Humanitas Prize, Alma Award, Peabody Award) and screenwriter. He is also a playwright, theater and television director, and producer who has created and executive produced the successful animated television series “Little Bill” for Disney and Nickelodeon. Mango Delight is his first novel. JaNay Brown-Wood has always had a passion for writing. She loves coming up with new characters and watching them grow. 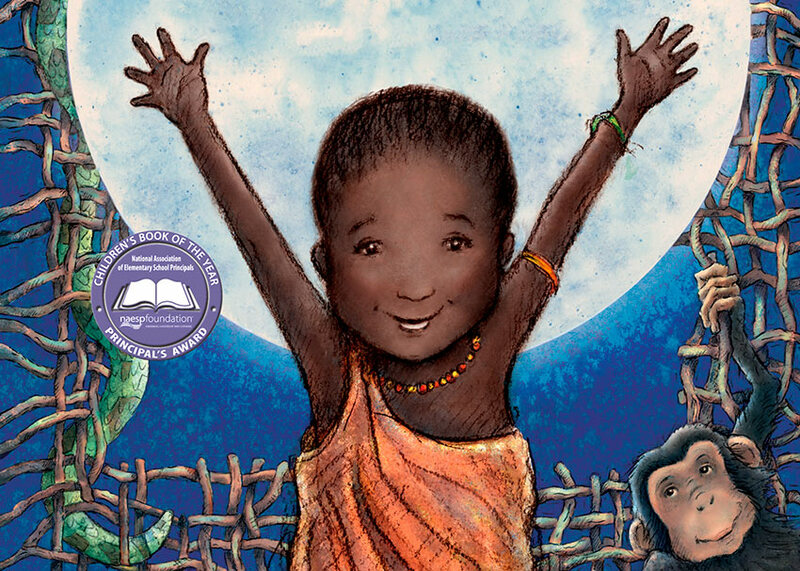 She is the author the picture books Imani’s Moon and Grandma’s Tiny House. Nadia Hohn is a writer, musician, and educator. She is the author the picture book Malaika’s Costume and the forthcoming follow-up, Malaika’s Winter Carnival. Why she’s an author to know: Nadia writes engaging children’s books centered around family, community, tradition, and celebration. Why she’s an author to know: Her writing is lighthearted and understandable for young readers with minimal text that is easy to read. She’s also very relatable to tweens and teens since she’s currently just 14 years old.